Premium food begins with a high quality source. 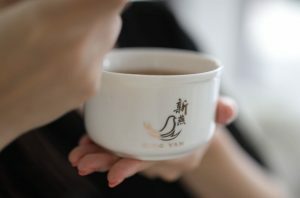 Why do Asians consume it? 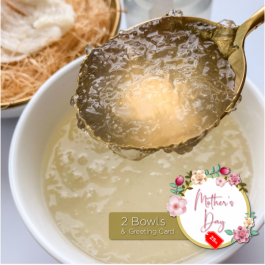 Bird's Nest is a highly nutritive and restorative supplement to our skin beauty and body immune system, appropriate for consumption by all age groups, especially for expectant mothers, post-operative patients and brides-to-be. Quality of fine bird's nest commensurate with the subtlety on how they are delicately prepared from farm to table. 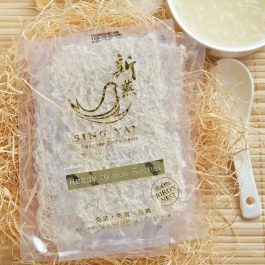 SING YAN Bird's nest is harvested regionally, impurities removed by-hand and double-boiled at 80°C using purest spring water from Mount Fuji. 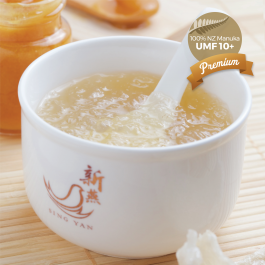 Refine your skin complexion with the secrets of bird's nest's natural anti-ageing abilities today. 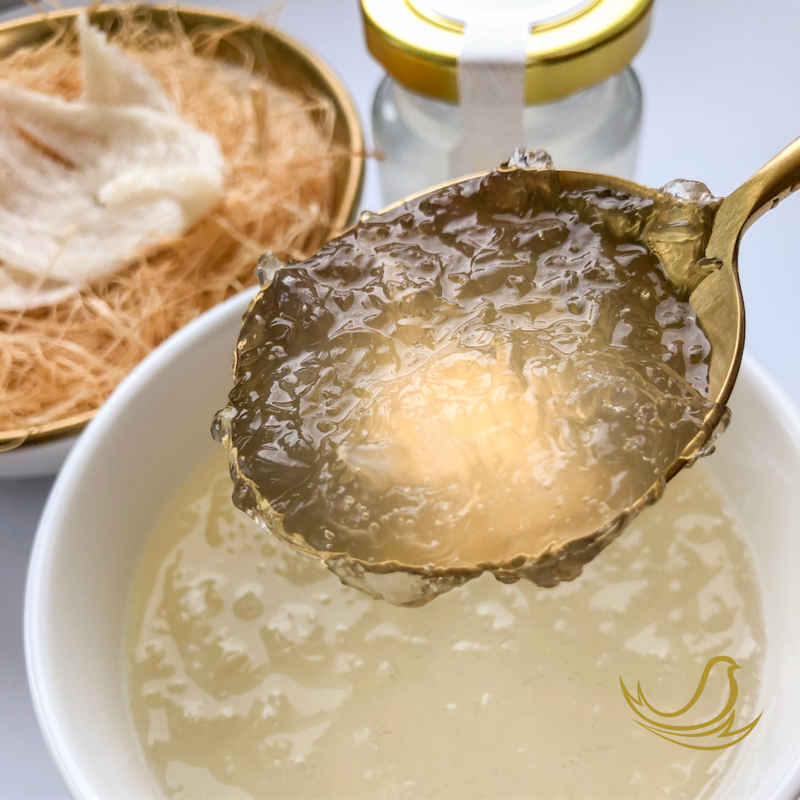 Prepare Bird's Nest in 3 easy steps! Prepare your bird's nest in 3 Easy Steps! Zoe Raymond's first attempt in preparing bird's nest! 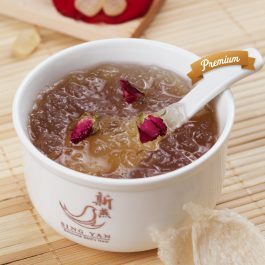 Why should expectant mothers drink Bird's Nest? "Being a busy working mom till many late nights, I find it tough finding time in preparing 补品 to nourish my baby and I during pregnancy. 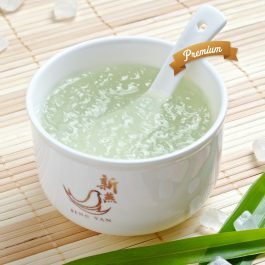 My Hb bought Sing Yan's subscription plan with weekly delivery since week 15 and now my baby is born with smooth skin complexion! Not even diaper rash! Thank you Sing Yan!" 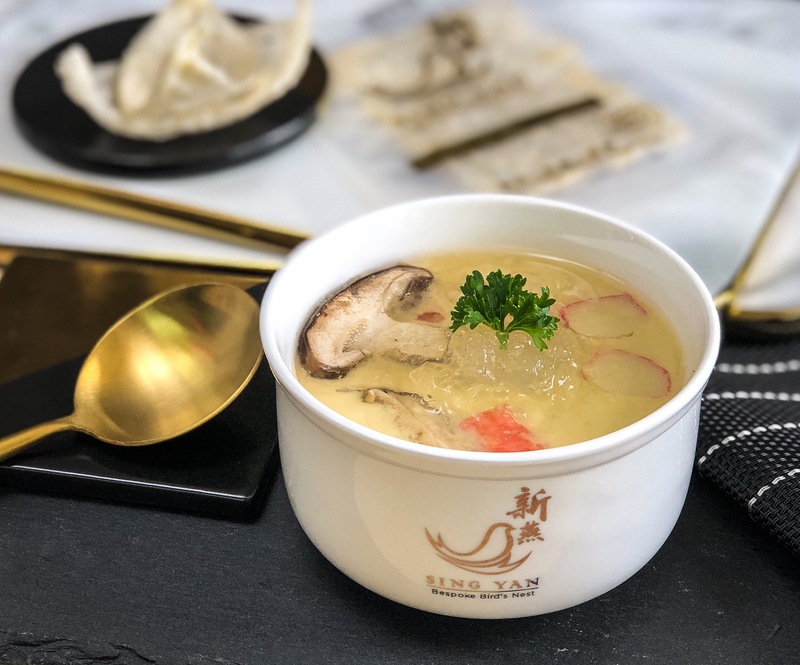 "Ordered 2 bowls of Fresh Boiled Ginseng Bird's nest this morning for our wedding anniversary and were delivered just before dinner the same day. Will definitely order again!" "We started noticing my daughter's cough wasn't going away after 2 weeks even with western prescribed cough syrups. Decided to feed her bird's nest soup over a few days. It worked and she hasn't been coughing for a few months now." 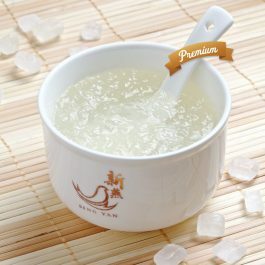 Receive Bird's Nest in Ready-to-drink Air-Tight Ceramic Bowl and Spoon.